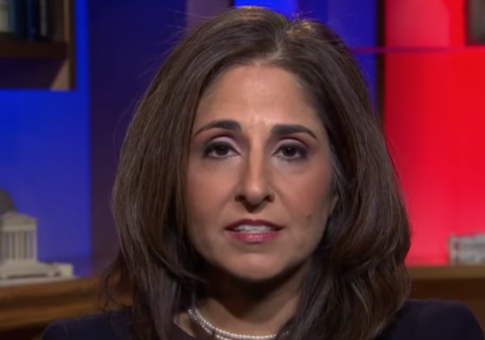 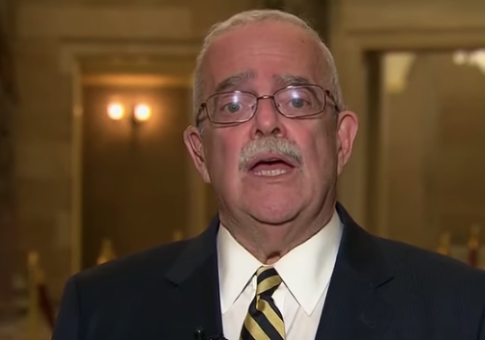 Liberal think tank Center for American Progress (CAP) publicly distanced itself from a video produced by ThinkProgress, an outlet owned and funded by CAP. 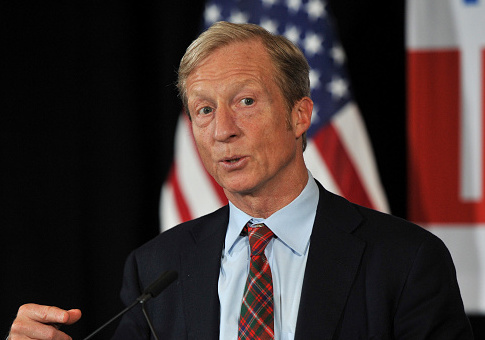 California billionaire Tom Steyer may be reconsidering his decision last January to remove himself as a possible candidate for the Democratic nomination for president, according to a new report. 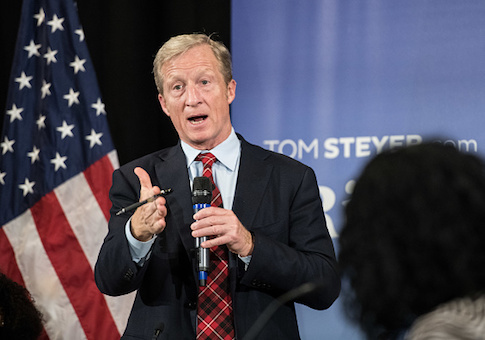 The PAC of billionaire activist Tom Steyer will begin running highly targeted ads in a single television market aimed at a single congressman all in the hopes of pressuring that lawmaker to issue a subpoena for President Trump’s tax returns. 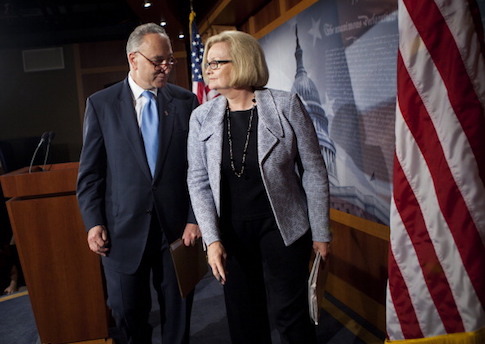 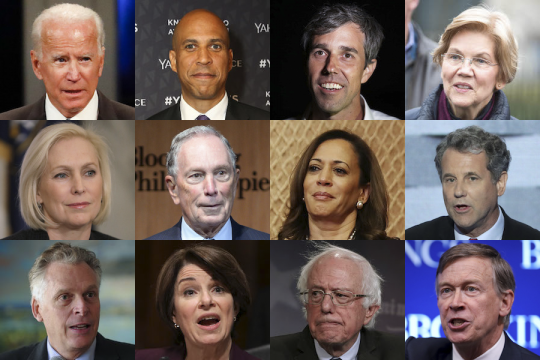 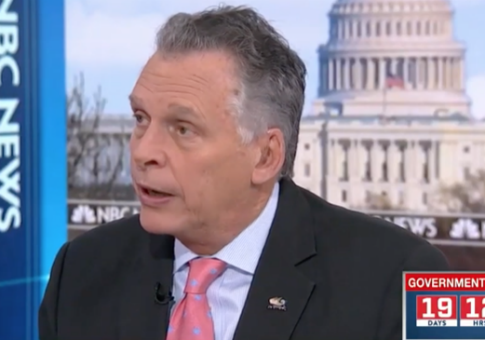 Many of the Democrats mulling a presidential bid have been able to rely on the same major donors to bankroll their past campaigns, but most donors aren’t yet ready to get behind a favorite candidate. 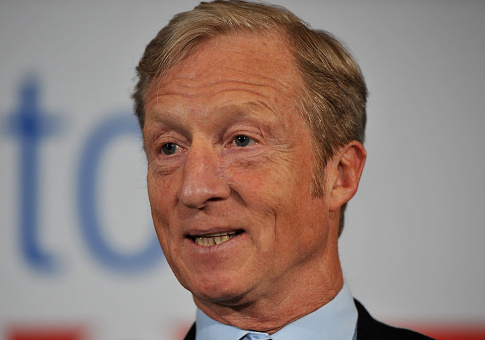 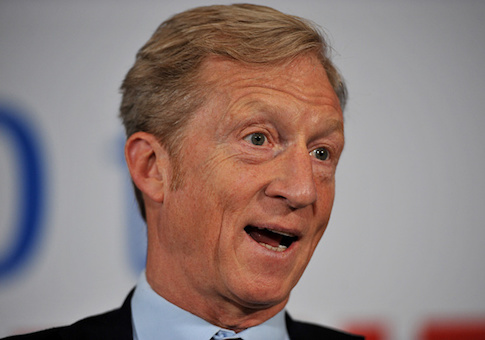 When billionaire Tom Steyer launched Need to Impeach in October 2017, he didn’t know he would end up devoting 100 percent of his time to advocating for President Donald Trump’s removal from office.